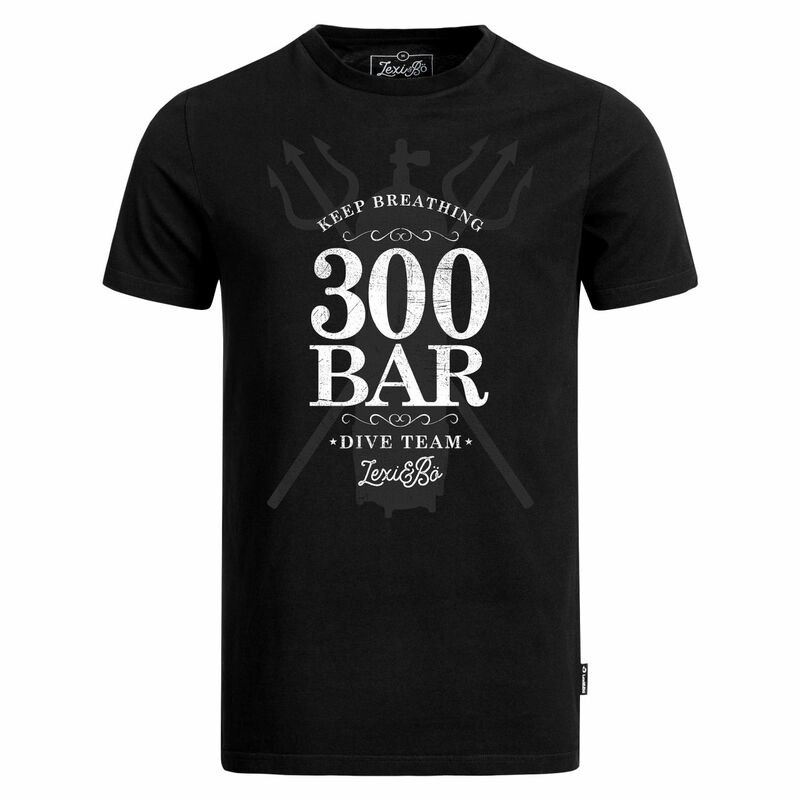 Do you like diving as much as we do? 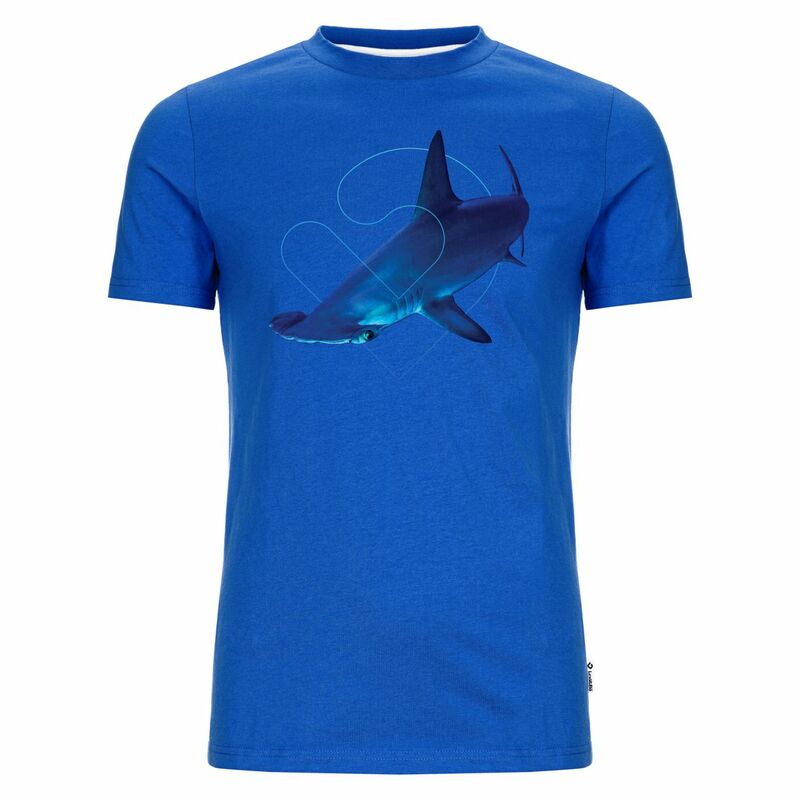 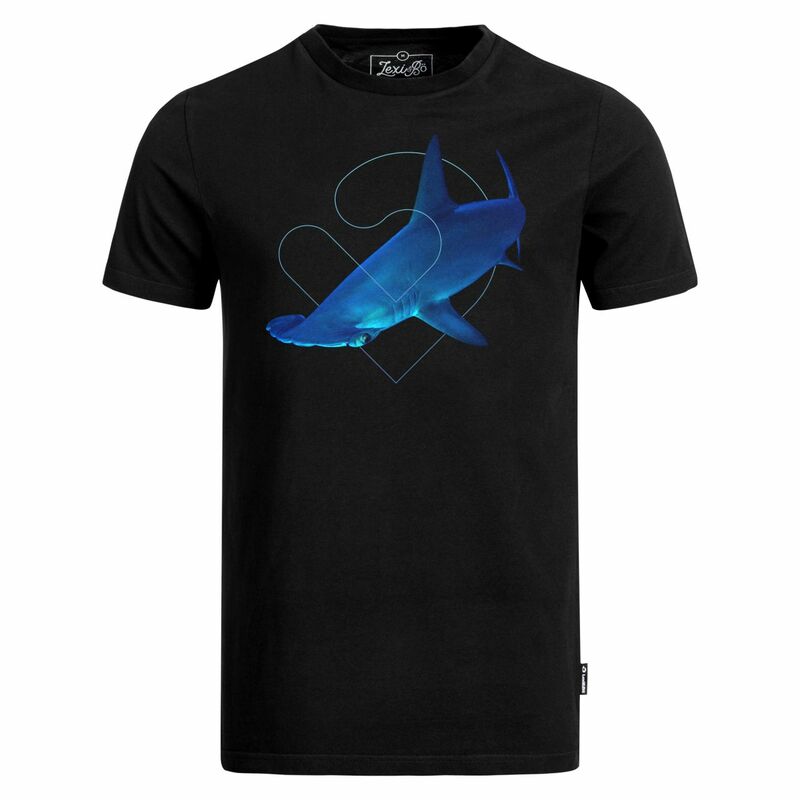 Show your passion with a stylish Lexi&Bö dive T-shirt! 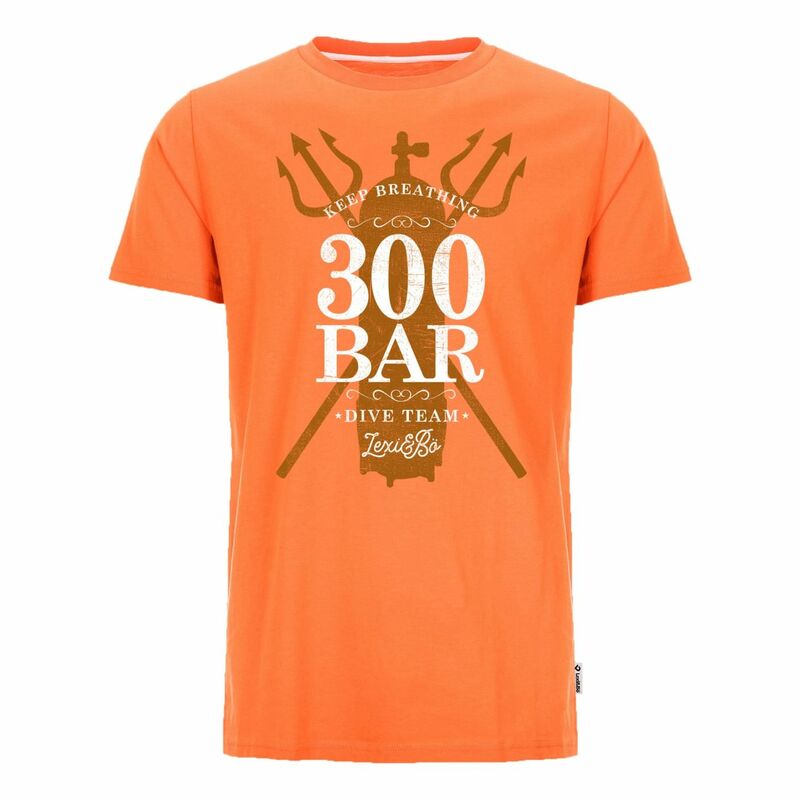 No matter if chillin' in the city oder relaxing with a beer after a dive - with our shirts you cut a fine figure. 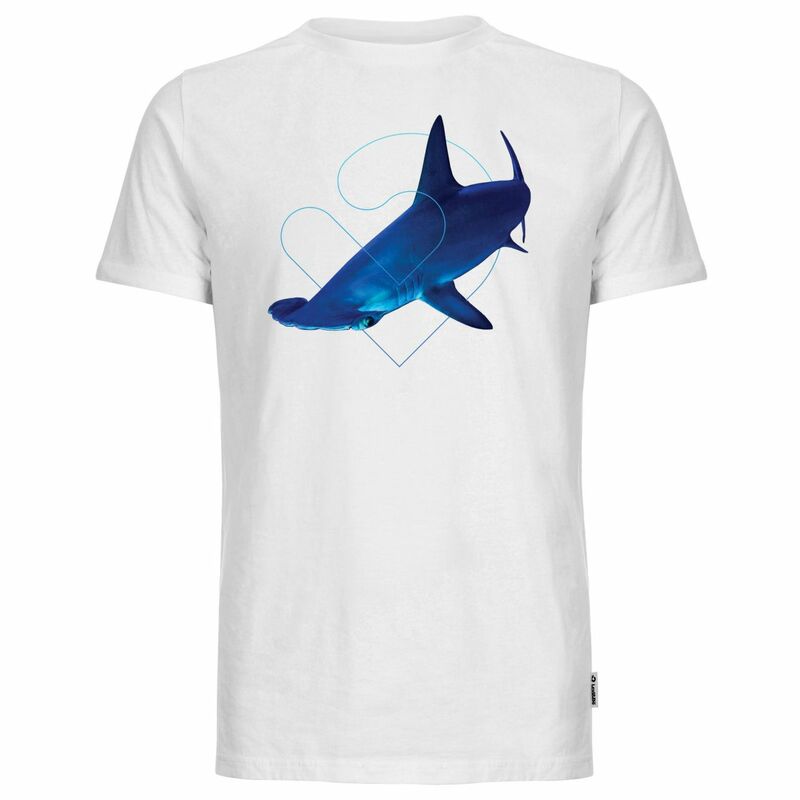 All our shirts are produced under 100 % fair and eco-friendly conditions - they're simply feel-good shirts. 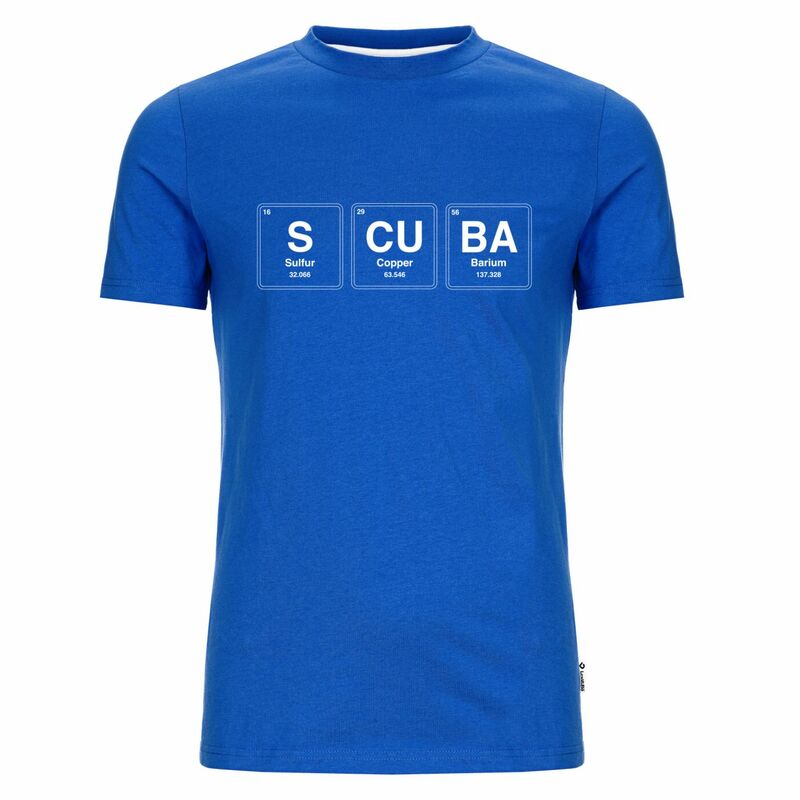 The perfect week for divers!